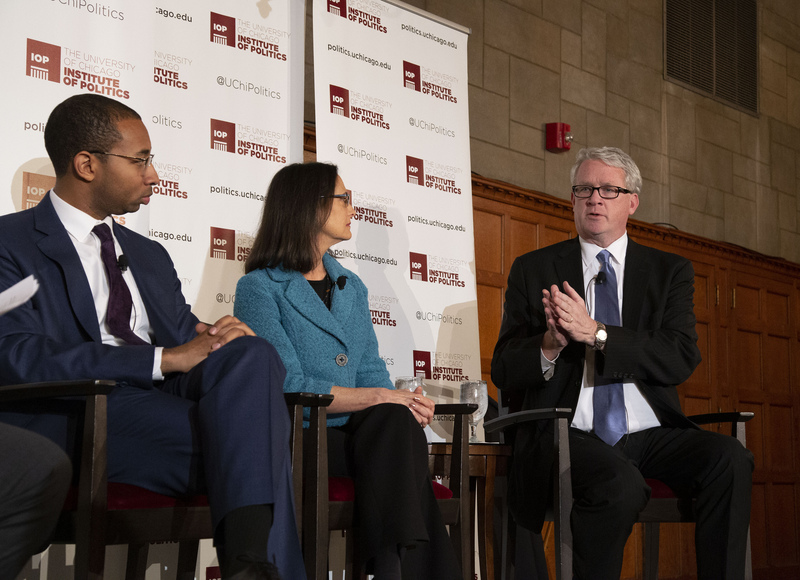 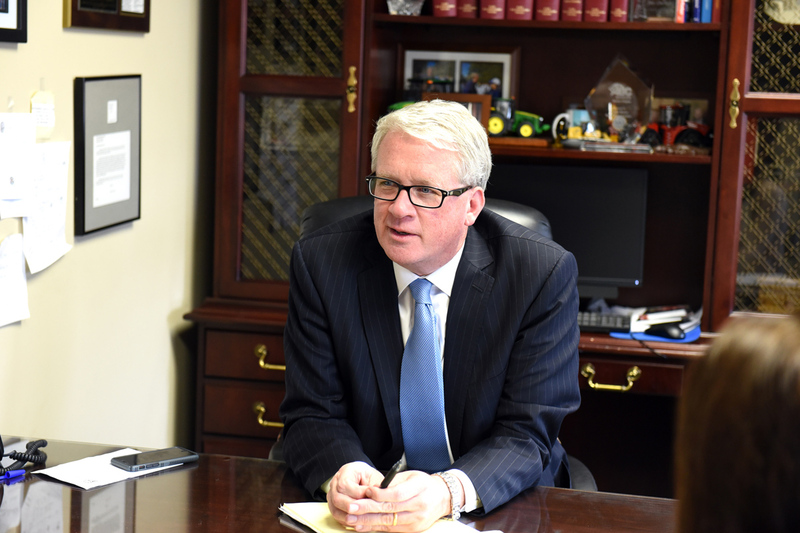 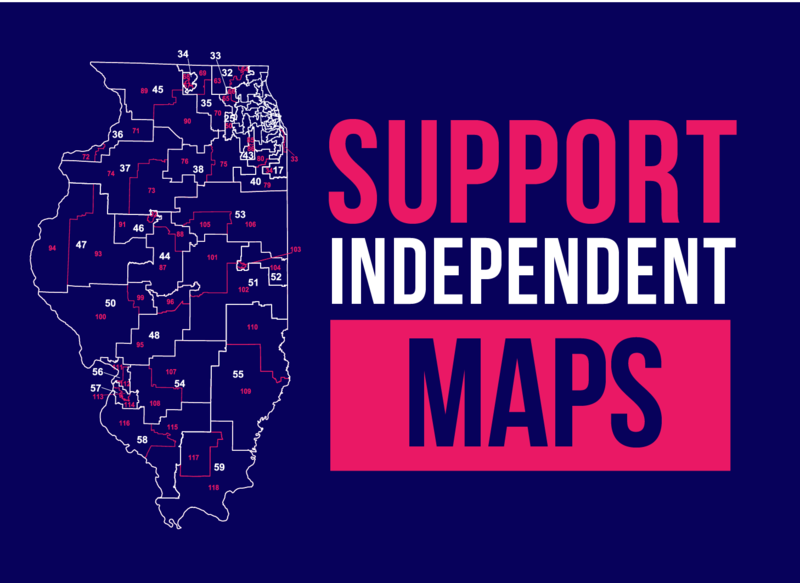 Illinois House Republican Leader Jim Durkin joined state leaders at The University of Chicago Institute of Politics this week for a panel discussion on what’s next for Illinois government. 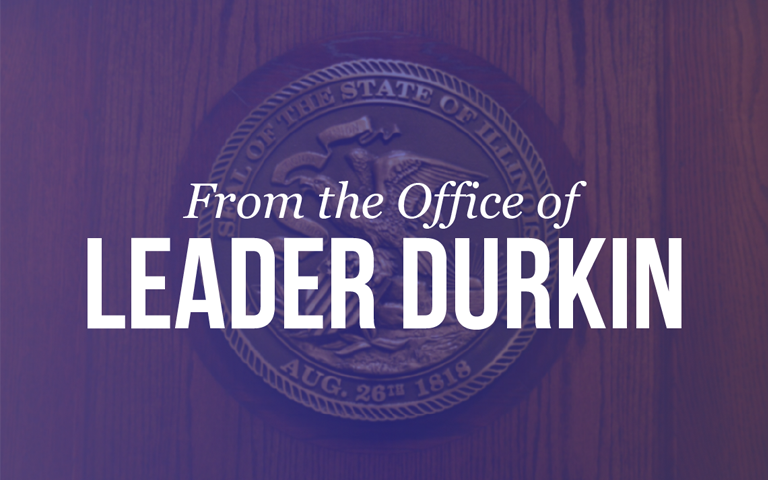 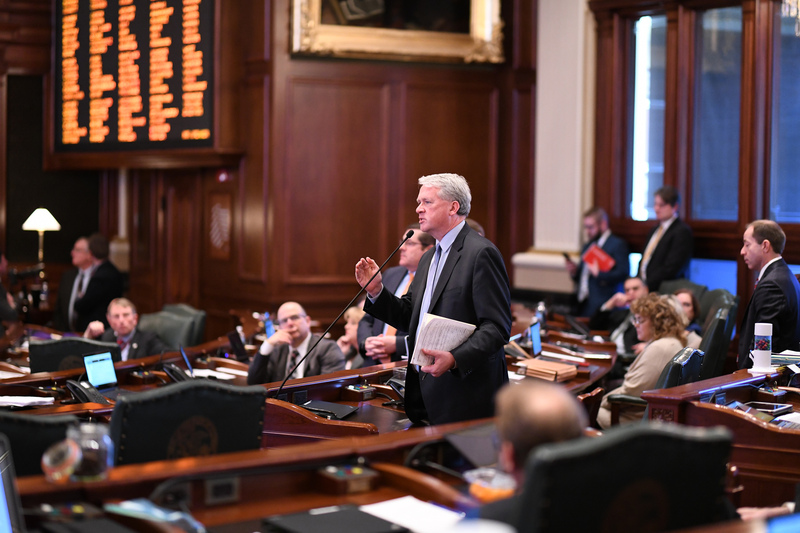 Today House Republican Leader Jim Durkin announced the appointment of his Leadership team for the 101st General Assembly. 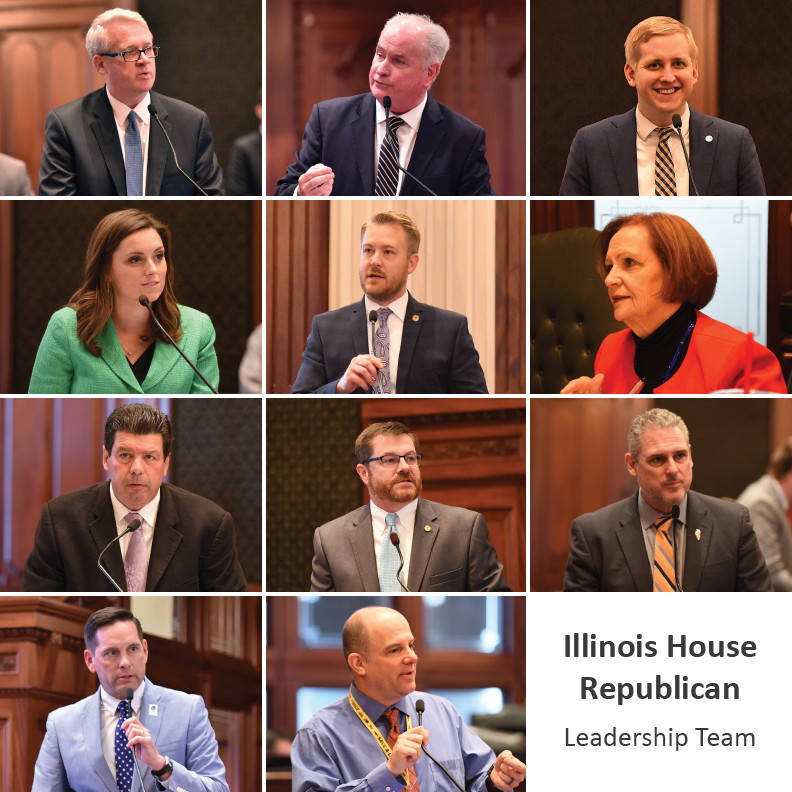 Congratulations to this dynamic group of leaders.